Legendary World War II 100th Bomb Group B-17 bomber pilot Glenn Rojohn defied the odds December 31, 1944. Due to circumstances beyond his control, he and his co-pilot flew two conjoined B-17s and lived to tell the story. 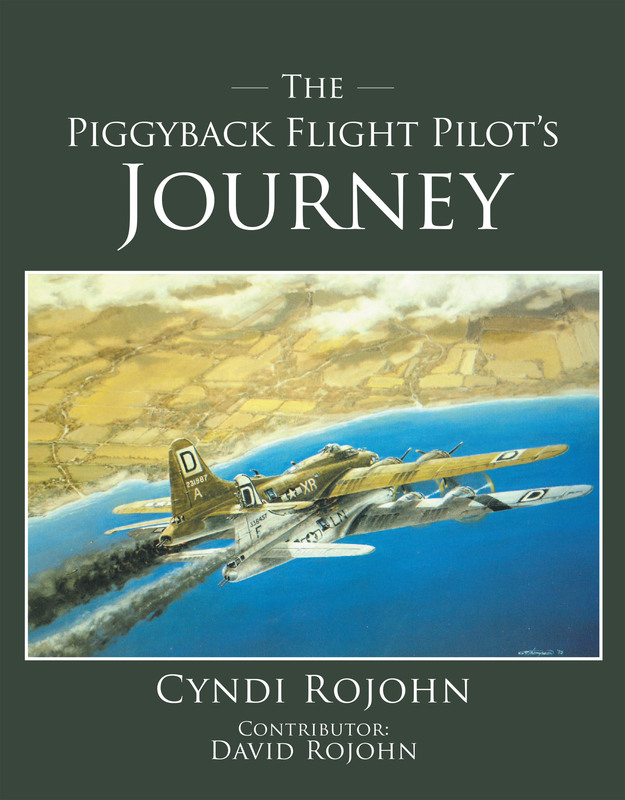 The Piggyback Flight Pilot's Journey is told through his rare 260 image collection saved by his mother starting the day he decided to serve his country. The collection includes training logs, journals, and pictures. Mission logs with coordinating pictures and letters help to tell the crews story. The Piggyback Flight mission is described by witness statements and documents that are provided. Glenn's POW Diary and letters are also included for you to read. A letter sent to Glenn sent him on another mission to reunite with his crew. He spent much of his life reuniting with crew and witnesses from America and Germany which is documented for you. His journey came to an end when he was inducted in The Soldiers and Sailors Hall of Valor in Pittsburgh for his bravery and commitment to his World War II service.